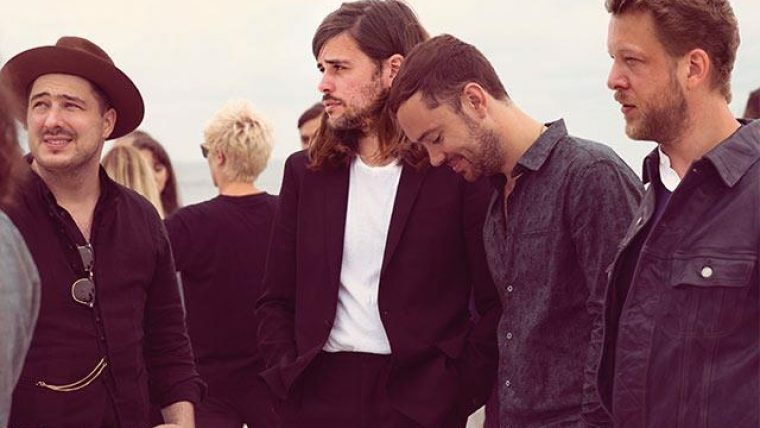 Mumford & Sons were formed in west London in 2007 by the multi-instrumentalists Marcus Mumford, Ben Lovett, Winston Marshall and Ted Dwane. Their new work Delta shows the band are in great shape. While Wilder Mind saw them opt for an unstoppable electric sound, seemingly composed for the main stages at big festivals, Delta adds to that power a dose of intimacy and bliss that have become the trademark of one of the most important groups in recent music history. Mumford & Sons are renowned for their live performances, where the group members switch instruments between them. The band have said many times that concerts are by far the best thing about being a musician.